We planned that we’d have an early a night as possible last Wednesday, and set the alarms for 1:30am, with the intention of leaving at 2. Theoretically this could give us three or four hours rest, but we were all too excited, so apart from Chris, none of us actually slept! 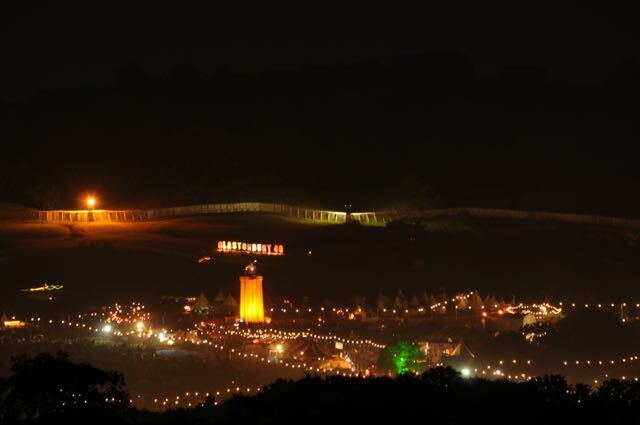 In the middle of the night with no traffic, it takes an hour to get to Stonehenge from here. Chris even managed to make up the twenty minutes that we left late! I was so impressed with the organisation of the event; plenty of staff were about to control the traffic and see us to a parking space, and we pretty much went straight in without having to queue at all. That was pleasantly unexpected! Have your parking fee ready! This year it was fifteen pounds. The only wait at the gate was for people looking for the cash. Entry to the stones themselves are free, so you can choose public transport or get dropped off. 2. It’s then a half hour walk from the car (or longer if you’re further back in the parking field) to the stones over fields. So wear comfy shoes! 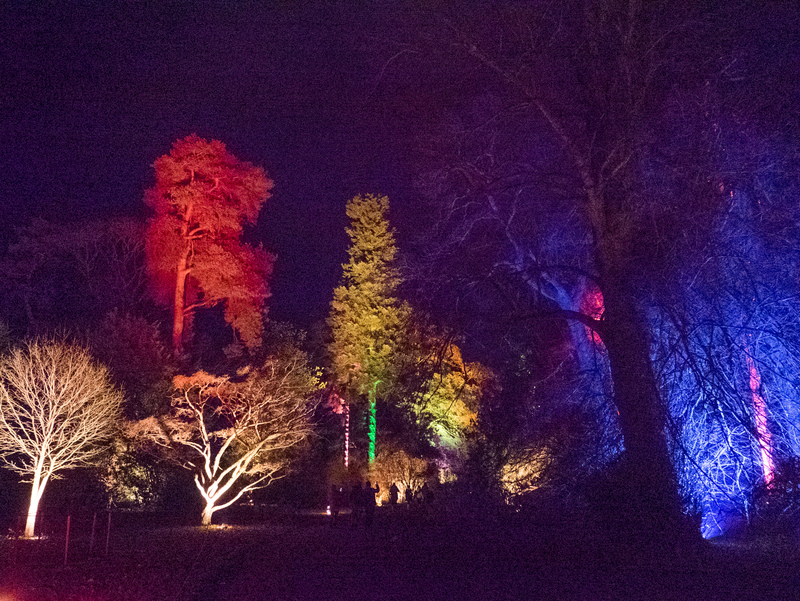 This was actually really fun in the dark, and although we were advised to bring torches, they weren’t needed as there were plenty of lights showing the way. There was already an orange glow to the East and the walk felt quite magical, particularly wondering if we were taking the same route as people five thousand years ago. You can’t see the stones for ages, but when you do, and there’s nothing stopping you from going right up to them, it’s a unique feeling. 3. There are plenty of portaloos and a few stalls selling food. English Heritage also had a souvenir stall with fridge magnets and t-shirts saying ‘Stonehenge rocks’, which made me chuckle! Due to the lie of the land, the stones appeared in faint silhouette quite suddenly, and we were finally there. It was actually quite bizarre being able to go right up to them. And the first touch on the stone was memorable. The outside uprights were quite warm, but as we made our way further into the circle, we found ourselves standing right by a small one, which was cold to the touch. I need to read up on Stonehenge again, and where the different types of rock came from. 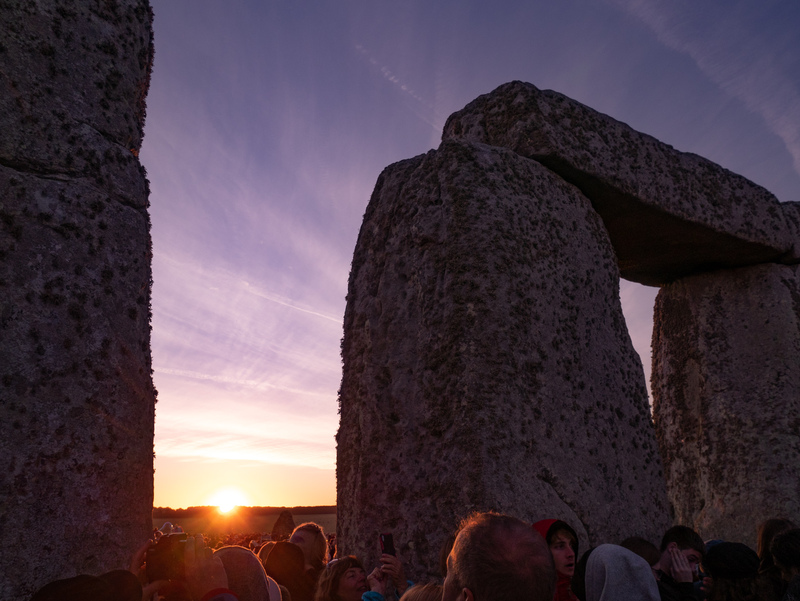 An hour and a half before sunrise, it was already very busy and you couldn’t get to the centre. We found ourselves near the Eastern side, with a fairly good view of where the sun was due to rise. After debating for some time as to whether it was worth walking round for a better spot, the decision was made by the fact that the crowds became too dense to move. We weren’t crammed in, and although I’m not comfortable in crowds, this was quite manageable. It was when the idiots try pushing past to get the middle that you start feeling a little tense. 4. Be prepared to stand for a long time if you want to be within the stones. My back was killing me, but there was nothing we could do. There certainly wasn’t space to sit on the ground, so we took in turns leaning on that stone I mentioned! Drumming was constant the whole time we were there. As were the annoying people who were only there for a rave and to get seen on telly. 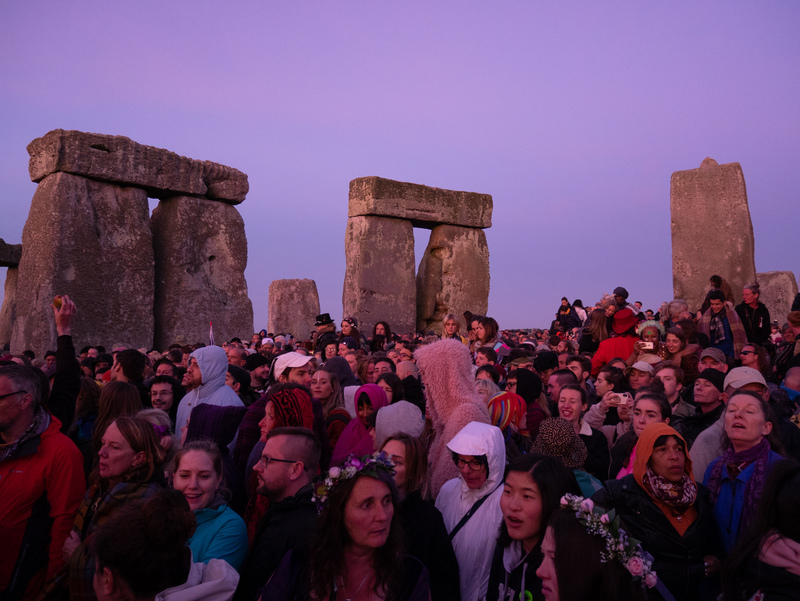 I was expecting this, sadly, as I’d read a bit about what Stonehenge is like for the solstice on festival message boards, but Rain was disappointed by this. She’d hoped to see more pagan ceremonies and spiritual moments taking place. I personally loved the drumming – it felt like that might’ve happened back in the day when ceremonies originally took place at Stonehenge, and Jude and I enjoyed a bit of a dance to the beat. 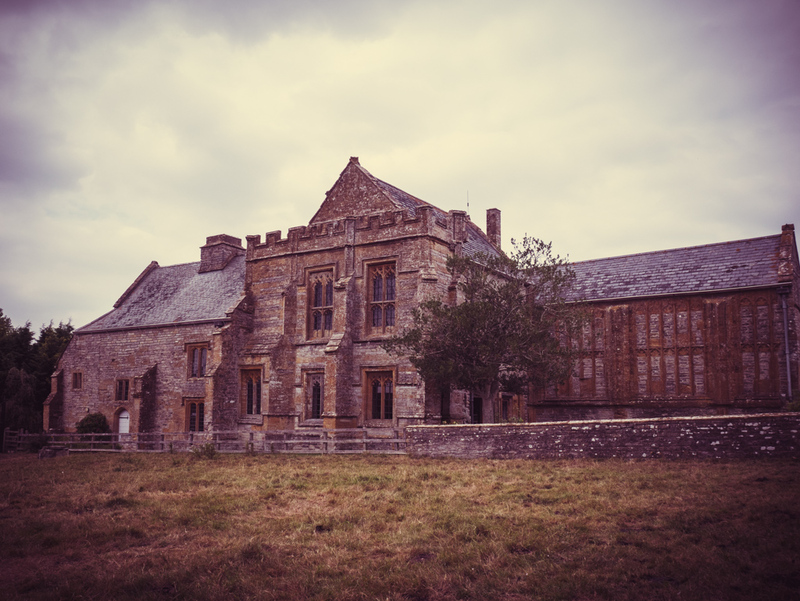 However, there was a large number of people there for a mini festival, and you got the feeling they weren’t there to appreciate the history or the symbolism of the place. There was a very large group of people next to us who seemed to be part of a cult (for want of a better word), and formed a hand-held spiral and kissed each person as they passed. At about half past four they all stood still, put headphones on and shut their eyes. I wondered if they were listening to sacred text or something, but from the sound leakage, I think it was just music. None of them had their eyes open to actually see the sun come over the horizon, which seems a shame! As the time for sunrise approached, I was glad that most people seemed to have a bit of respect for the reason we were there, and quietened down. Considering how loud it had been, it was eerily quiet actually, particularly as no-one had actually asked them to be. I had that awkwardness of wanting to capture the moment on camera, but also not wanting to be one of those annoying people with a screen in the air; spoiling it for people further back. 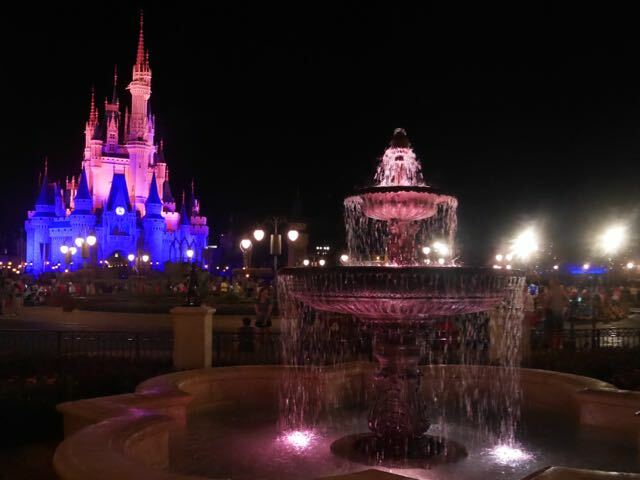 In the end, I did film it for my vlog on YouTube, and took a few photos as well. Everyone else was doing it, so I reasoned as long as I didn’t take too long it would be ok. I want to look back on this day as I don’t know if we’ll be repeating it. Everyone cheered when the sun came up and smiled at each other; it was lovely! 5. Stick around for a while after sunrise if you can. 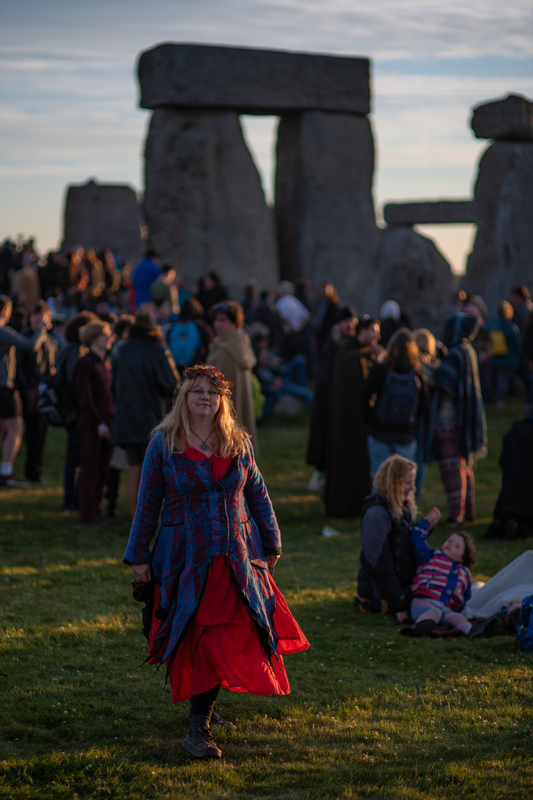 Some people left straight away, and certainly the party people dispersed, leaving Stonehenge a much more peaceful place to explore. We actually spread out the groundsheet on a mound and sat there for a while and had a snack to eat. If we do this or something similar again, I’d like to take a proper continental breakfast with us to have as a treat, rather than just a squashed Alpen light cereal bar! We then wandered back to the stones and had a proper look around. 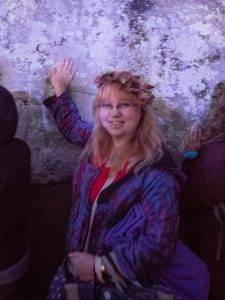 It is so different being there and seeing Stonehenge from inside the ring, rather than walking round them behind a rope and listening to an audio guide! I hadn’t realised before quite how many stones are within the outer stone circle you can usually see. It’s quite a maze in there! At this point, it was a lovely atmosphere. There were quieter drums happening from further away; some people were spinning poi; a few were doing yoga, and several people like us were just walking round exploring the stones while we could. 6. Make sure you bring warm clothes! For some reason, six a.m. was ten times colder than three a.m.! It was freeeeezing walking back to the car. Even though it was a warm day before and after, I couldn’t believe how cold it was after the sun rose. 7. 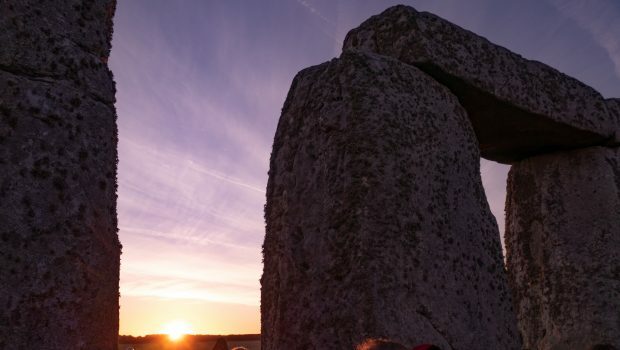 Be sure to read the English Heritage website with all the rules and guidelines about visiting Stonehenge for the Summer Solstice. There are restrictions about what you’re allowed to bring in, such as no sleeping bags and the size of your bag has to be below a certain limit and searches took place on the way in. You are allowed blankets though. Yes definitely, when I grow up, but probably not for a while. 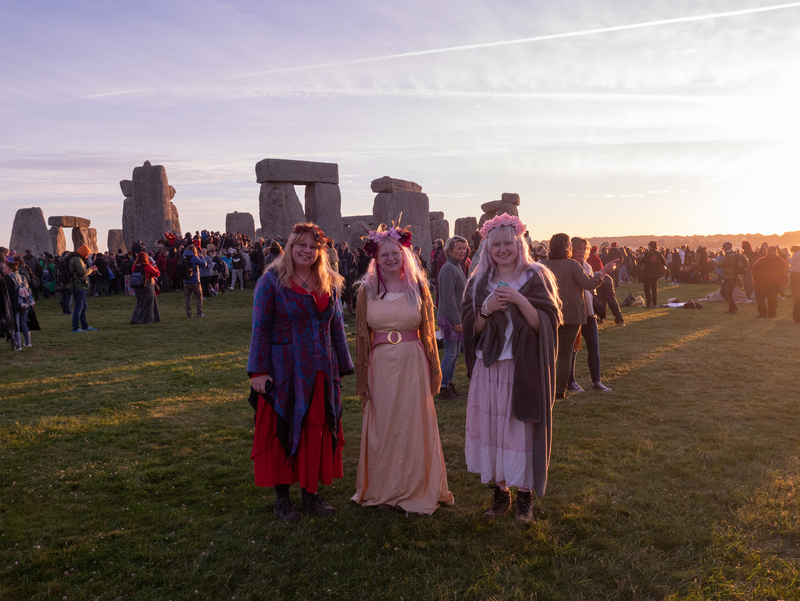 Next time there’s a year off Glastonbury Festival, I’d like to go to Avebury stone circle, or somewhere similar and a bit quieter to celebrate the midsummer festival, so maybe the next time at Stonehenge will be in ten years. 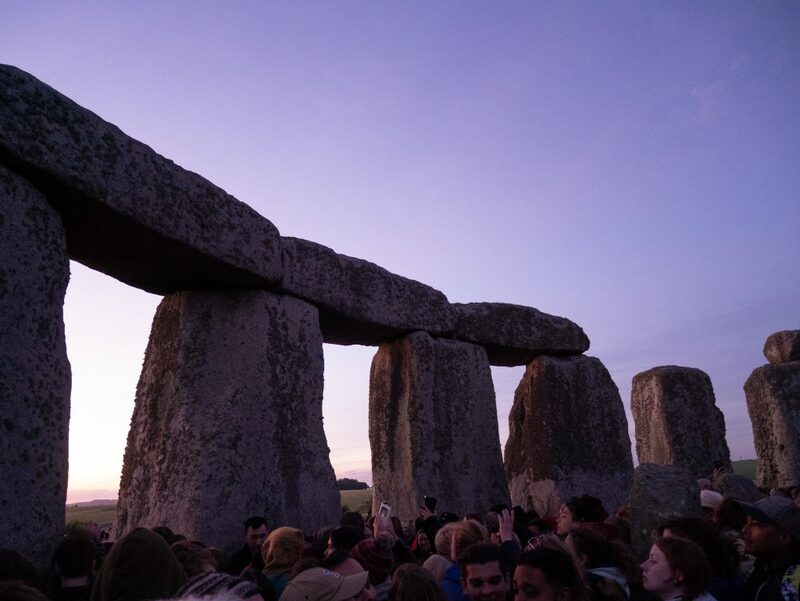 Now that I have experienced the solstice from the middle of the stones, probably next time I would try to see sunrise from the West side so I’ve got a wider viewpoint. Like I said, I’d take a nicer picnic for breakfast and hang around a bit longer to look around Stonehenge when the crowds have gone. Actually, I might even like to make more of a night of it and be there for the previous sunset as well; then go back to the car for a sleep for a bit before getting up again for sunrise. 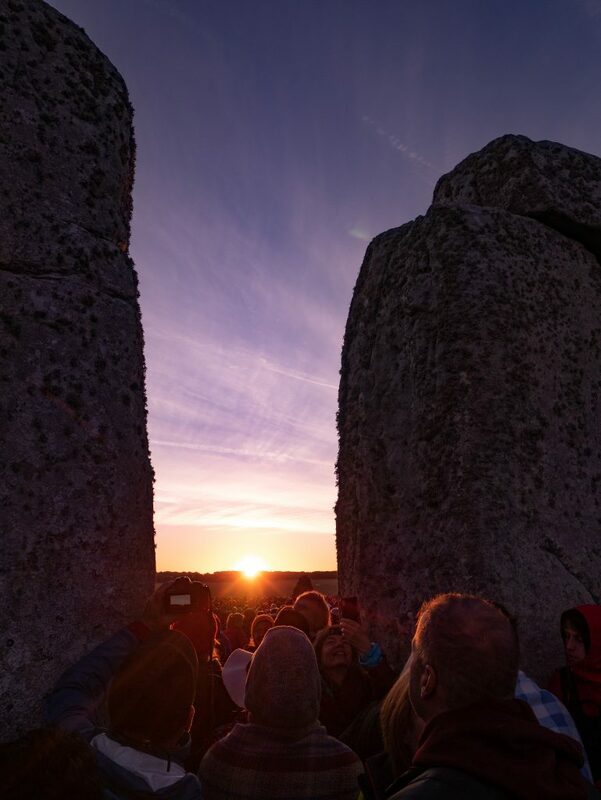 Have you done something special for the summer solstice?